Walkouts, chants, and demands for action on gun violence rock the first House session after an attack on an LGBTQ club. The charade of silence used to work for House Republicans. As the death toll from mass shootings rose, and rose, and rose, the feudal serfs of the NRA would engage in a moment of silence. Then, satisfied that they had done something symbolic, they would do nothing of consequence to address the crisis. 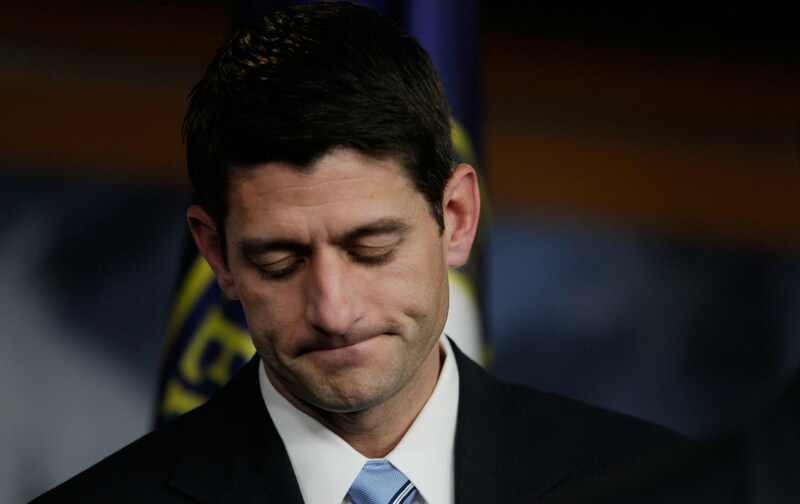 On Monday night, however, the charade of silence did not work for Paul Ryan. During the first House session following the worst mass shooting in modern American history—the attack on an LGBTQ nightclub in Orlando that left 49 dead and 53 wounded—Speaker Ryan literally sought to silence the House of Representatives. Ryan, a favorite of social conservatives, did not address what had happened as a hate crime, which targeted lesbians, gays, bisexuals, transgender people, and their allies. Ryan, a favorite of the National Rifle Association, did not address the fact that the victims were gunned down in a country where innocents are gunned down so frequently that House “moments of silence” have become routine. The speaker simply walked through the motions. And, on Monday night, Pocan and other House Democrats acted. “Our silence does not honor the victims, it mocks them,” declared Himes. Inside the House chamber on Monday night, other Democrats chanted, “Where’s the bill?”—demanding a debate on gun legislation. Their protest came after Ryan tried to begin and end discussion of the mass shooting with his moment of silence. Assistant Democratic Leader Jim Clyburn, D–South Carolina, stepped to a floor microphone and asked Ryan when bills addressing gun violence would be taken up by the House. “I am really concerned that we have just today had a moment of silence and later this week the 17th…,” Clyburn began. Ryan dismissed the inquiry as the South Carolina congressman was referring to the killing of nine people at the Emanuel African Methodist Episcopal Church a year ago this week (on June 17, 2015). The speaker’s office said that Ryan had determined that veteran civil-rights activist’s question was out of order. The shame was on Ryan Monday night.